Teak Isle is a custom OEM manufacturer dedicated to creating customer satisfaction by manufacturing quality products and providing on time deliveries. 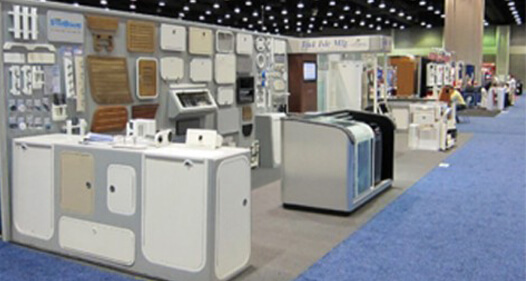 With a strong prototyping team that offers design assistance, Teak Isle is committed to serving as an extension of your company by creating completely customized products designed to accommodate any desired need. By employing a variety of lean manufacturing principles Teak Isle takes pride in accommodating short lead time orders. Teak Isle pioneered the use of Poly (King Starboard) in marine manufacturing and consistently strives to stay ahead of the curve in styling and part design. While primarily involved in the marine OEM market, Teak Isle also services a variety of industrial and commercial accounts. Our in house hinge and aluminum frame bending operations also give us added flexibility in turning quick prototypes and accommodating short lead time orders. With over 250 skilled employees we manufacture an extensive range of parts in a variety of materials using state of the art CNC routers. 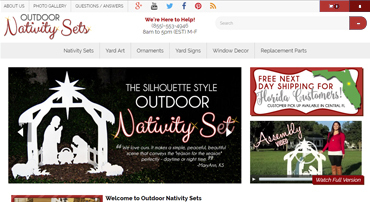 Our numerous online galleries show only a glimpse of our diverse product line and design capabilities. 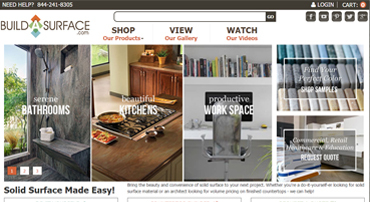 At Teak Isle we are dedicated to creating new and innovative products which help to solve our customer's needs. With the introduction of marine grade plastics in the early 90's, specifically King Starboard®, the marine industry underwent a dramatic shift away from wood component parts towards plastic component parts. 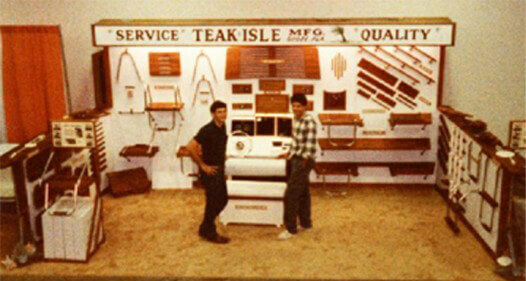 In 1990, 90%+ of Teak Isle's fabricated parts were composed of wood. By 1995, 90%+ were plastic. The primary reason for such a transition was durability. 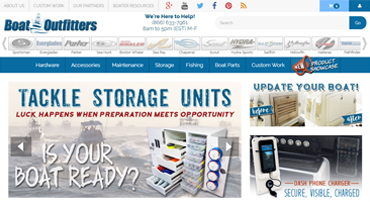 King Starboard® will last the lifetime of the boat with essentially zero maintenance. Teak wood requires regular oiling to help prevent discoloration and breaking down. King Starboard® is a UV stabilized homogeneous sheet that will never discolor or require any oiling or refinishing. 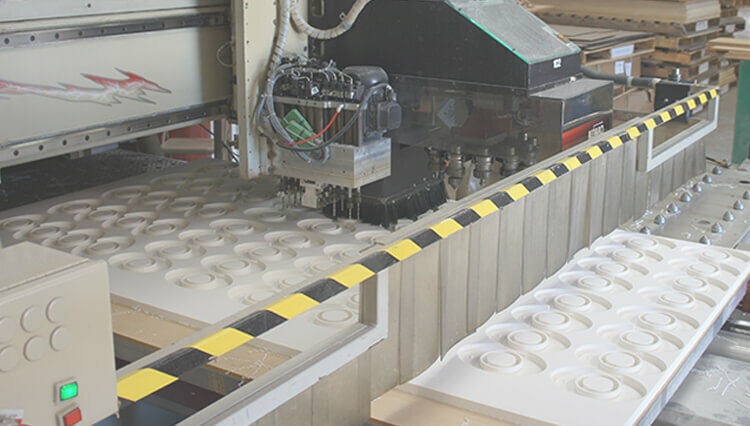 Our seven CNC routers run two daily shifts and give us the production capacity and flexibility to deliver on any size job.